Gamers looking to move up from the bargain bin to high-quality competitive peripherals shouldn't look much further than Razer's trifecta. Gamers are particular about their hardware. The industry around that particularity has a clear set of design preferences: gaudy lights, robotic-looking sharp corners, and angular panels. I play a lot of games on the PC and was using a $15 Logitech keyboard, a Roccat mouse that hadn’t received driver updates for several years, and a $5 lapel mic from Amazon. It was time for an upgrade. Razer’s array of high quality gaming peripherals puts the company at the top of the list for anyone looking to step up their game. We’ll begin with the keyboard, the Black Widow X Tournament Edition Chroma. And to do that, we’ll need to get the name out of the way first. 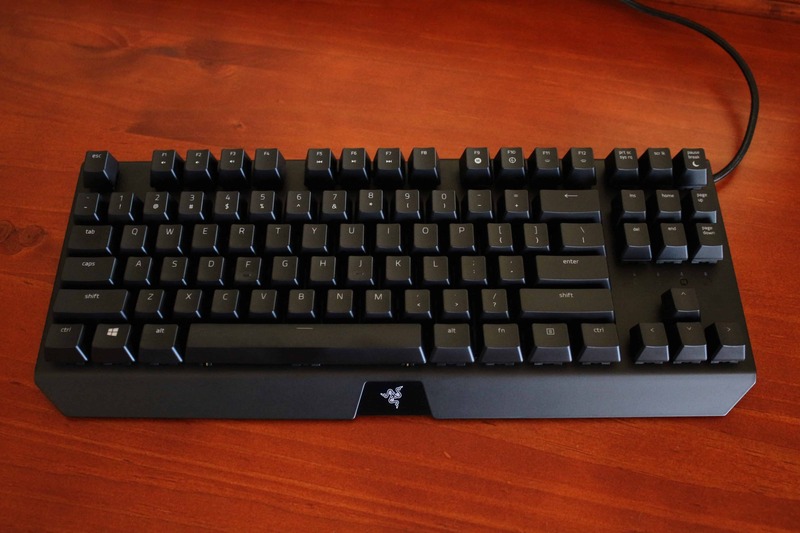 Black Widow refers to Razer’s mechanical keyboard line (everything is venomous with them), Chroma refers to the lighting system, and Tournament Edition means essentially that this is a tenkeyless board meant to be carried around. Personally, I can’t imagine wanting to lug this model from place to place, let alone one with the full set of keys. It’s quite heavy and thick, but the performance characteristics would likely make it a significant improvement for those into the tournament scene. The Black Widow X Tournament Edition Chroma keyboard from Razer. 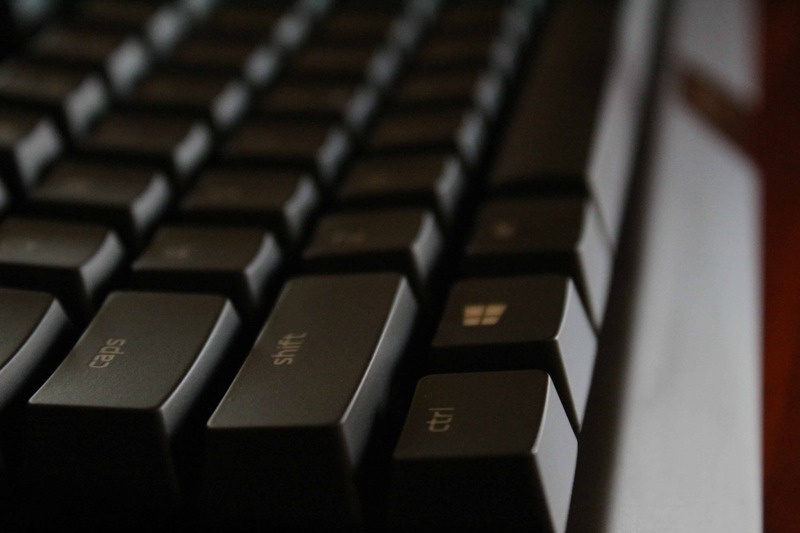 The keyboard’s mechanical keys are large and provide a great tactile feedback when typing and gaming. As for non-gaming use, I’m no expert with mechanical keyboards. In typing this section of the review using the Black Widow, I found the switches to be pleasant in comparison to my usual MacBook. However, the switches aren’t necessarily superior. My model uses the Razer Green switches which are very loud. They also make a version called Razer Orange that dampens the sound a bit. Like all keyboards, there’s quite a lot of personal preference involved, from sound, to typing style, to ergonomics, to sheer familiarity. This is the best keyboard I’ve ever used for writing, although it’s hard to replace a keyboard you’re entirely comfortable with. I will say this keyboard is better for writing than any other desktop keyboard I’ve used. I still prefer the MacBook’s feel and won’t be switching my novel projects over to Windows in order to type on the Black Widow, but if I ever feel like clacking out something more than tweet length while at my desktop, Razer’s mechanical switches will be a welcome upgrade. Razer is known for incredible lighting systems built into their keyboards. You can customize the lighting to your specific wants and needs, but I like Starlight and Ripple personally. 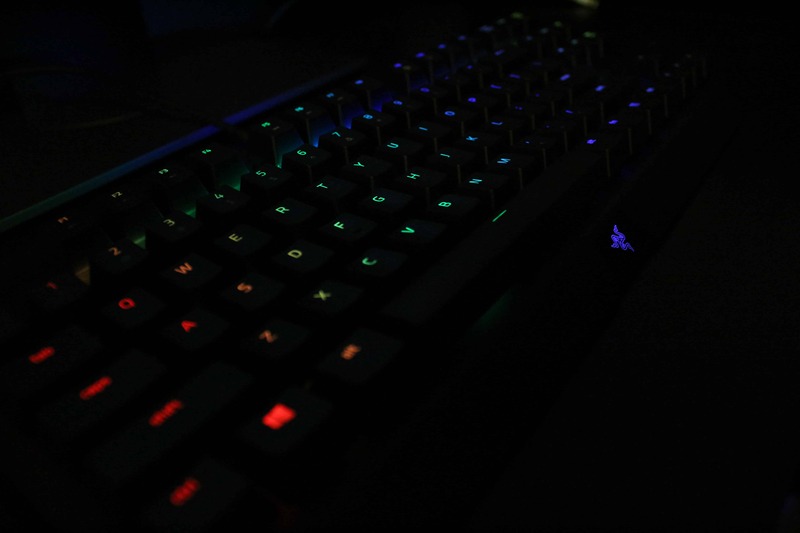 Aside from the obvious clicky switches, the Black Widow’s most prominent feature is the Chroma lighting system and accompanying software. I’m a minimalist generally in my design tastes, so most gaming-branded hardware is not only off-putting, it’s almost offensive to my sensibilities. Flashing lights and plastic fins or wings that resemble futuristic transformer armor do not appeal to me. Needless to say, that limits my choices. The great news is the Black Widow (along with the Deathadder) is relatively unassuming aside from the prominent Razer logos. Now, if you’re buying hardware like this, you are most likely not of the same attitude toward the design of gaming peripherals. For you, the Black Widow has lights, colors, patterns, and customization to spare. 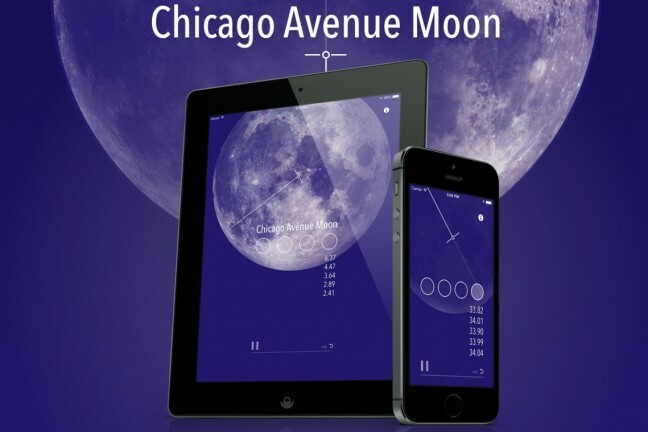 There are a number of preset lighting patterns, all of which are rich and colorful. My novelty favorites are Starlight and Ripple. In the marketing, the board is usually lit with the Wave pattern which pulses a rainbow across the keys. For daily use, I’ve chosen the reactive mode, which lights a key when you press it and keeps it lit for a second or so. Brightness and duration are also selectable. For the most ardent customizers, there’s the Chroma Configurator which allows any pattern or mode on any key or combination of keys. 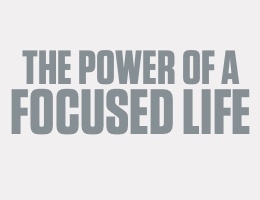 The possibilities are vast — overwhelming for most, really. But if you’re into customization, I can’t think of any lighting setting I’d like to change that can’t be changed. Is the Black Widow going to make you the next professional in your esport of choice? Almost certainly not. 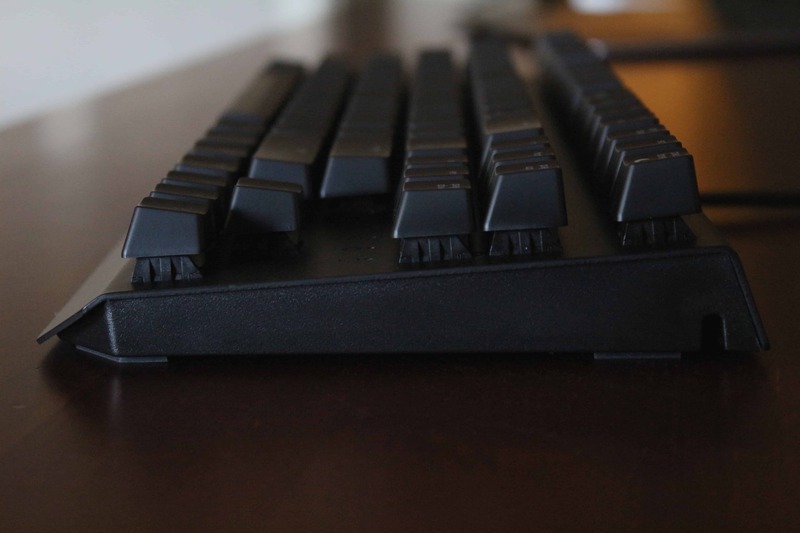 But the keyboard feels good and is a solid, purpose-built piece of equipment you can count on. Plus, it gives the feedback you might need to up your game should you want to pursue something more serious. Unlike the keyboard, Razer’s Deathadder Elite hews much more closely to the design of any number of mice on the market. Clicks are firm and tactile without any sense of pressure or force to create an actuation. Long bouts of MOBA or RTS play left me with no sense of fatigue while each of the seven buttons press easily and with similar force. The Razer Deathadder Elite mouse. The left and right click buttons are contoured a bit differently than any other mouse I’ve used before. Finding a neutral resting place for your fingers can be difficult at first. All positions are comfortable ergonomically, but the two primary buttons feel as though there is no natural placement — which leads me to believe the grooves are more for visual flair than usability. To my surprise, each button clicks with consistency. Forward and backward thumb buttons have great feedback, just like the distinct notches of the scroll wheel. The scroll wheel moves fluidly, with just enough feedback at each notch to notify the player when it has advanced — an important quality in scenarios where the wheel is used to quickly flip through a series of weapons or abilities. 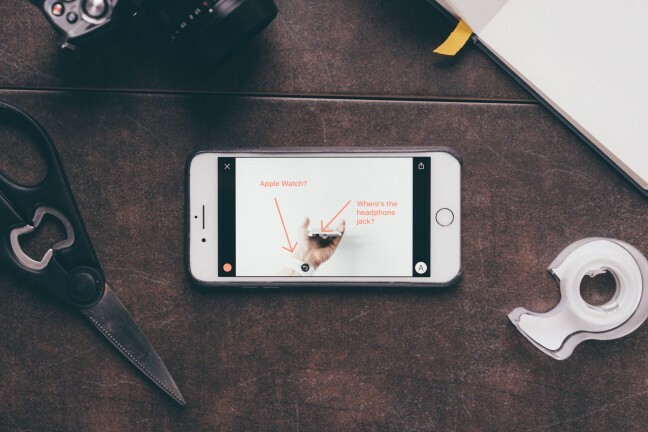 The resistance created by the notches also does not introduce a sense of drag when scrolling a web browser, in other general productivity tasks, or when the feature maps to something that needs to feel more analog, such as camera or scope zoom level. 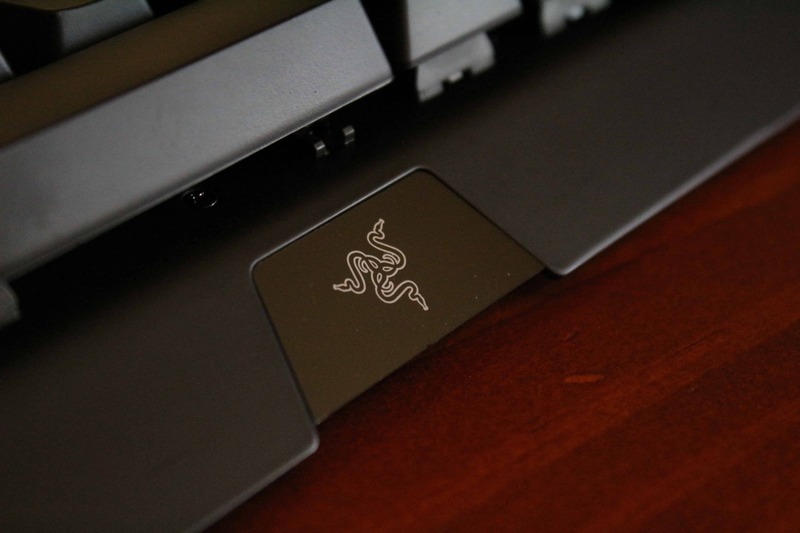 As for tracking and sensor performance, there is no stutter or lag in cursor movement, and sensitivity can be increased through sensor resolution (on the fly with the buttons below the scroll wheel) or through Razer’s Synapse software. Personally, I tend to select a resolution and sensitivity that I like and leave it there. For many, especially competitive players, multiple settings are required, sometimes situationally within the same game. Here the Deathadder provides as many combinations and customizable presets as I imagine any player wanting, no matter how dedicated. The contouring of the left and right click buttons appears to be more for design than ergonomics — finding a neutral place to rest your hands can be difficult at first. Along with sensor and button customization, the driver software controls the lighting on the Deathadder’s wheel and palm logo. Because there are only two lights, the options for the mouse are much more limited than for the keyboard — but this is to be expected. You can still choose any color and either pulsing or static. 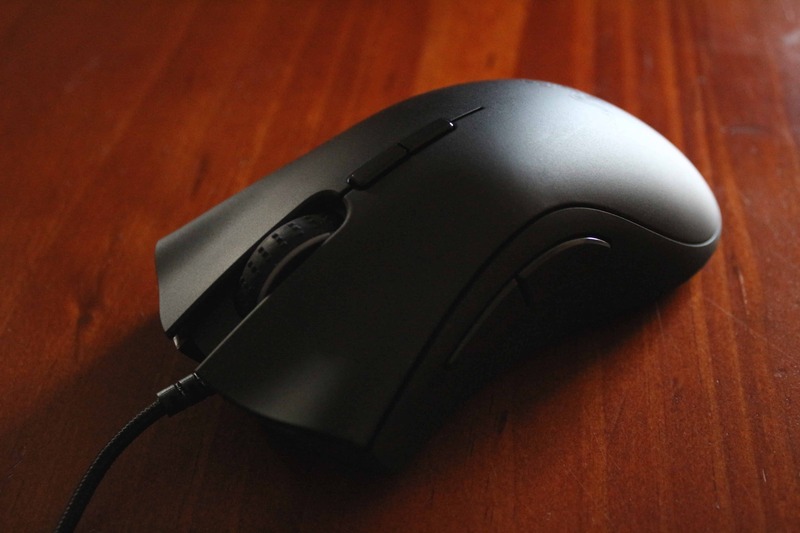 For a device designed around gaming, the Deathadder is an iteration on a classic. 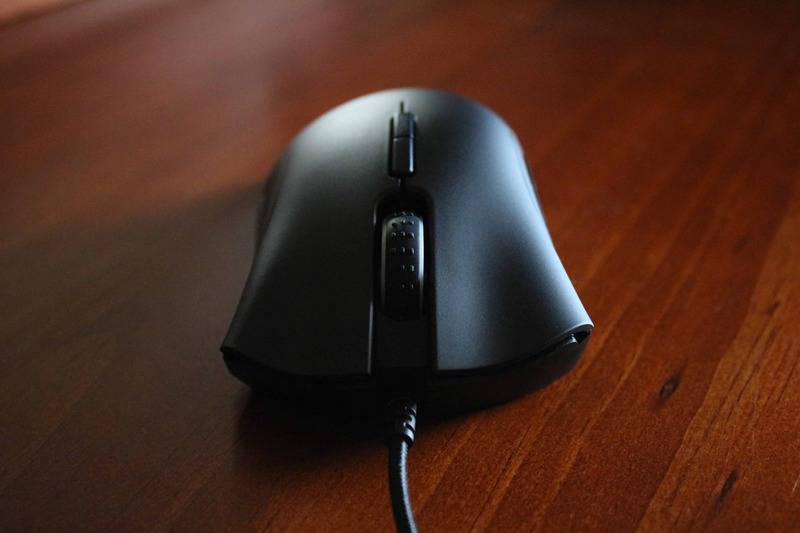 My mousing style lies somewhere between what Razer calls finger grip and claw grip. The latter works much more effectively than the former, at least in my setup. The drag of the braided cable (which is light and flexible without seeming flimsy) is enough to make finger grip mousing feel heavy. So, as long as you’re not a dedicated finger grip mouser, the Deathadder should feel natural and smooth. Of the three devices, the Kraken Pro 7.1 v2 is the strangest. After the first couple hours with the headset, I was considering returning it. With some perseverance, EQ tweaks, and a couple games that benefit greatly from the simulated 7.1 surround, the Kraken performs admirably. If you like simple, no nonsense, plug-and-play, I only recommend the Kraken if you don’t also consider yourself sensitive to audio details. For example, if you’ve calibrated your surround sound system, or if you find yourself switching between EQ presets on other devices, the Kraken may not be the best choice. If, however, you’re generally happy with whatever your speakers or headphones do out of the box, you’ll likely be happy here as well. 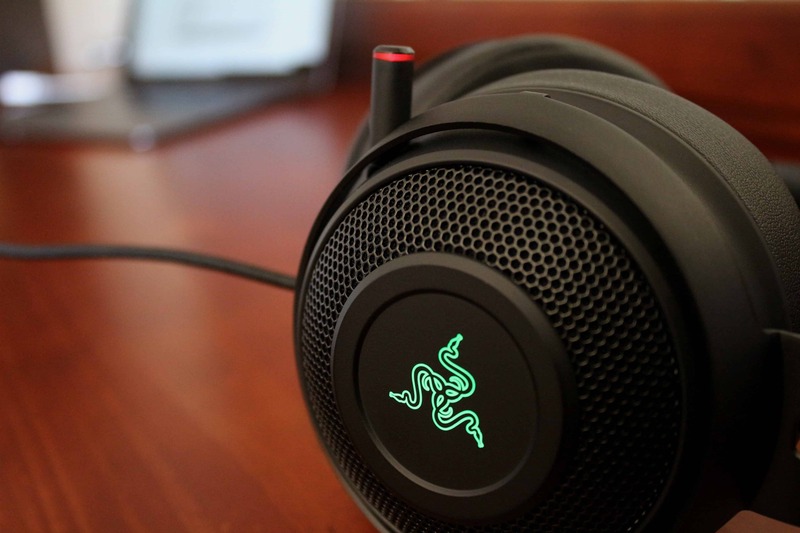 The Razer Kraken Pro 7.1 headset is the odd ball of this trifecta. The headset works great, but has a few quirks. The Kraken’s initial setting is immersive and bassy, which lends itself to things like explosions, spell effects, or when that giant boss appears. Setup is clear and well considered, though the microphone configuration process leaves a lot to be desired. There’s a walkthrough for calibrating surround sound, though I actually found the defaults to be better than the customizations I chose during calibration. Once setup is complete and you’ve had some time to dial in all the specifics, sound is rich and positioning within the surround field is distinct and representative of the game world. The Witcher 3 specifically benefitted from this feature. It’s one thing to hear wolves in the trees “off to the right” and another to be able to hear them out there behind your right shoulder, spin, and precisely locate where they’re about to leap from the brush at you. 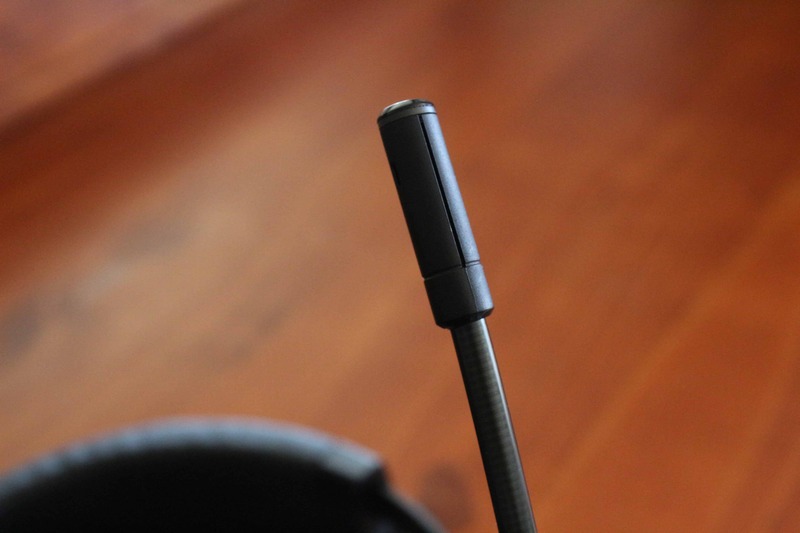 The built-in microphone pulls out of the headset rather than flips up and down like other headsets. Microphone sound quality is excellent. There’s very little artifacting (that digital compression sound you’re familiar with on a Bluetooth earpiece) and noise cancellation is a welcome and effective feature — once you wrestle the software into place. This was one of my major problems with the Kraken. The microphone settings are difficult to test in the Synapse software (I’d recommend adding a simple “Test” button that records a few seconds of audio and plays it back). You can use the Mic Monitoring toggle as a makeshift test, but talking and hearing yourself at the same time isn’t the same as being able to hear it after the fact. 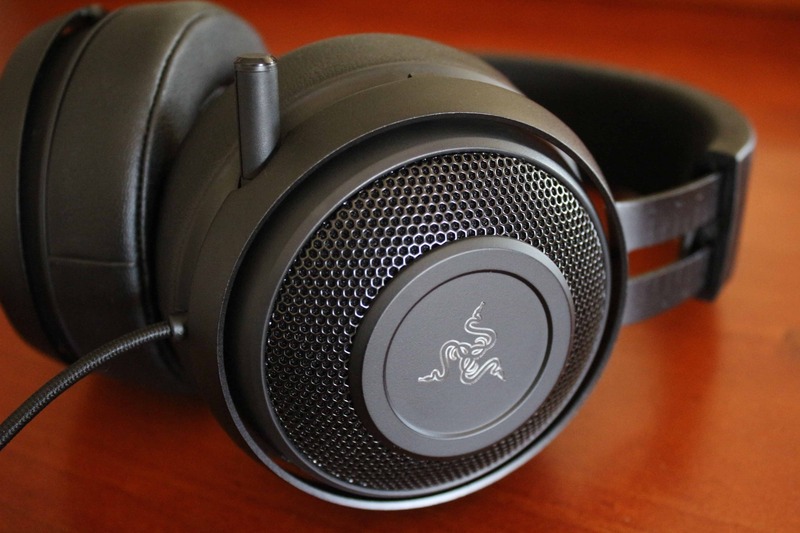 The Kraken’s sound quality is excellent, but active noise cancellation needs some serious work. 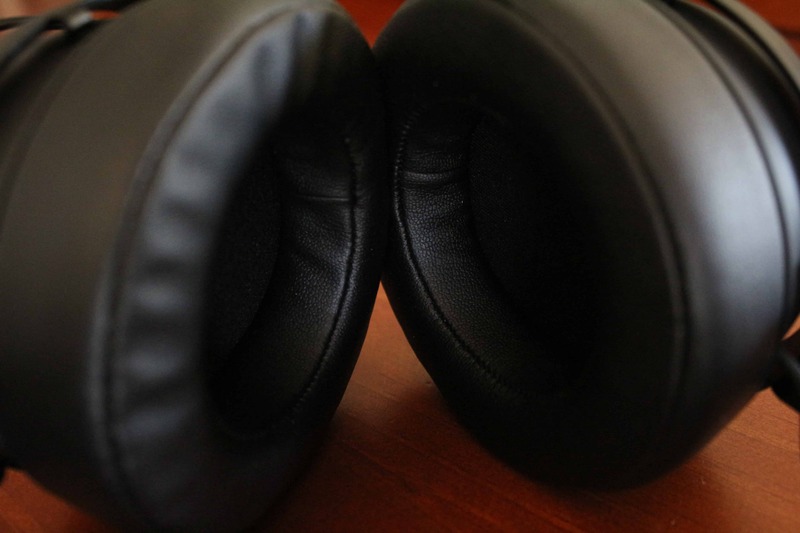 The active noise cancellation is much too aggressive, ducking input at both the beginnings and ends of sentences. Teammates immediately complained when I enabled the feature, and after trying to make it work over the course of a couple hours, I cast that particular checkbox aside. Ambient noise reduction works much better and has an adjustable slider instead of a simple toggle. “Presence” is a feature that tries to isolate and amplify incoming teammate communications. However, it’s not well executed, and I’ve been blasted out of the headset more than once thanks to this feature. Another interesting feature is Presence, which tries to isolate and amplify incoming teammate communications. To my ear, it reduces the volume of the game and increases the volume of incoming mics, which is great until you aren’t playing with a mic and the game audio goes back to its normal level. 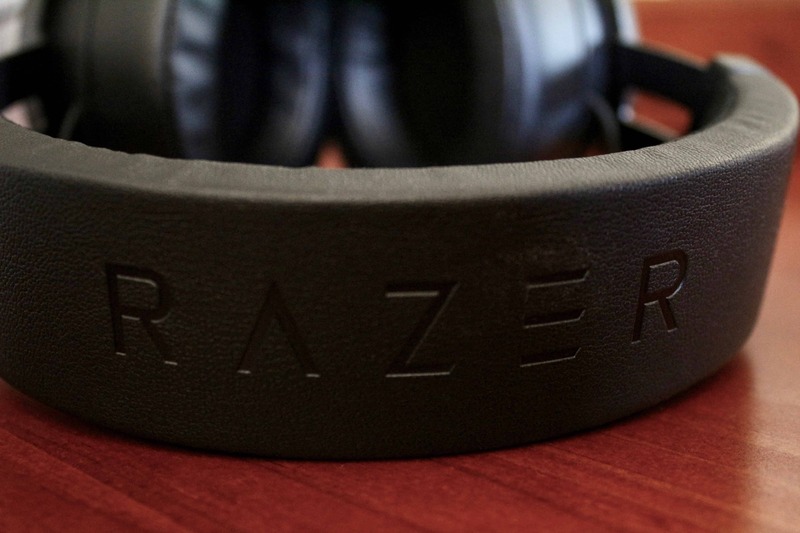 I’ve been blasted out of the headset more than once thanks to this detail — an odd choice when Razer could have simply boosted the incoming mic volume. I have better luck turning off this feature and balancing audio using the built-in Windows volume mixer instead. Of all features where the Kraken succeeds, comfort is at the top of the list. The headset can adjust to any head size. The headset fits comfortably around my ears and only puts pressure on the side of my head. Design-wise, as long as the enormous size doesn’t bother you, the Kraken wins almost across the board. My main desire in replacing my old headphones was the pain the ear cups created after extended play sessions: pressing the cartilage of my ears too firmly to the side of my head. The Kraken solves this completely with ear cups that wrap all the way around my ears and create a dome that touches only the side of my head and none of the ear at all. It’s fantastic. 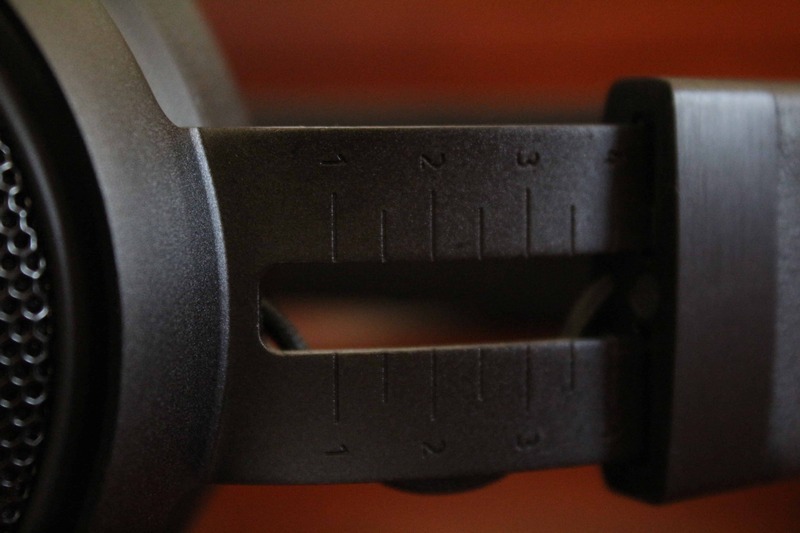 The mic boom is flexible and slides back into the left ear cup, hiding it away rather than just rotating it up vertically as most headsets do. Another great design touch, which isn’t obvious in the marketing or packaging, is the microphone mute switch. Just pinch the plastic portion at the end to mute and activate the corresponding LED in red. 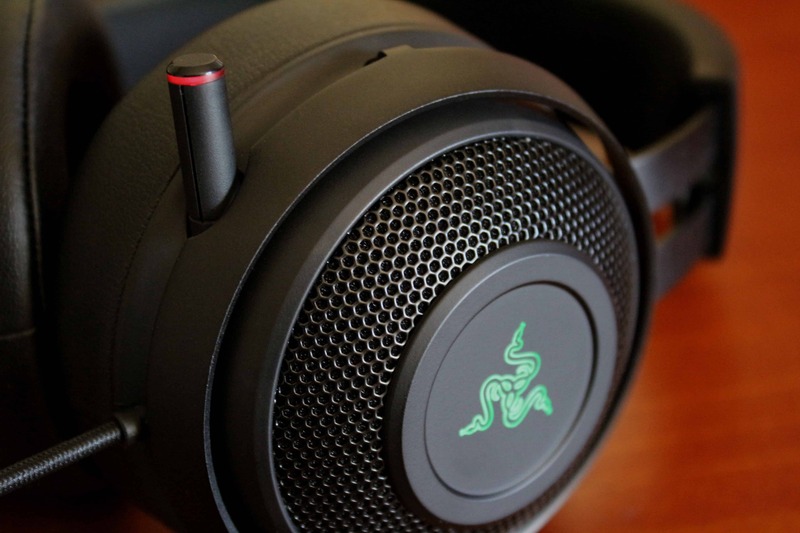 The lights on the ear cups themselves can be configured similarly to the Deathadder, though of the three devices, the Kraken is the one where the lighting seems most unnecessary (with the exception of the clever mic mute LED). There is one major design drawback that I’ve learned to ignore and work around, but one that might be too much for some particularly finicky users. The surprisingly short, braided USB cable (not standard headphone port) is attached to the left ear cup in such a way that when it rubs against something (your shoulder, for instance, or the back of the chair) it creates a distinct and clearly audible scraping sound inside the headphones. During intense battles where the soundscape is full, it’s not a problem or even noticeable. However, if you’re sneaking around in a quiet space or appreciating a peaceful scene in an adventure game, it’s distracting and immersion-breaking. 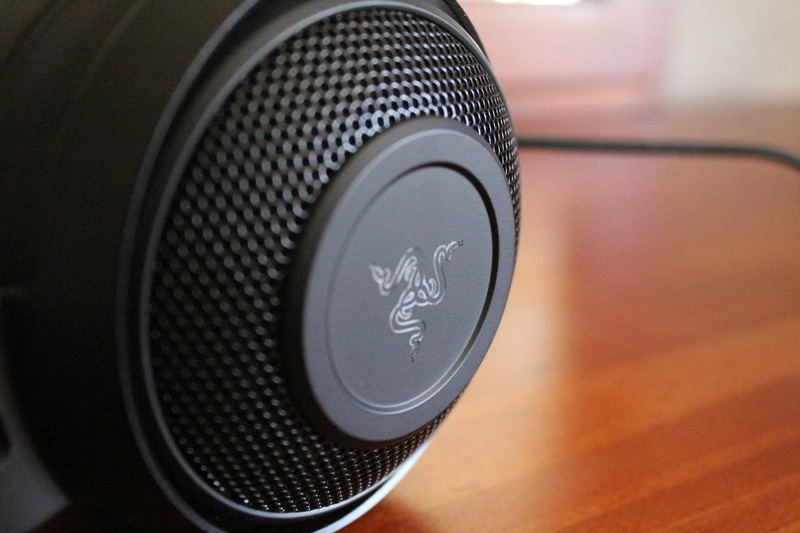 As a package, the three Razer products show a range of build qualities and design choices. All are solid products that feel sturdy and well considered when compared with some of the other choices on the market. The Black Widow X Tournament Edition Chroma ($105), the Deathadder Elite ($67), and the Kraken Pro 7.1 v2 ($99) all have generally unassuming designs and surprisingly considerate prices. Their general designs are unassuming (for gaming peripherals) and iterative upon previous similar products, giving them the advantage of polish. 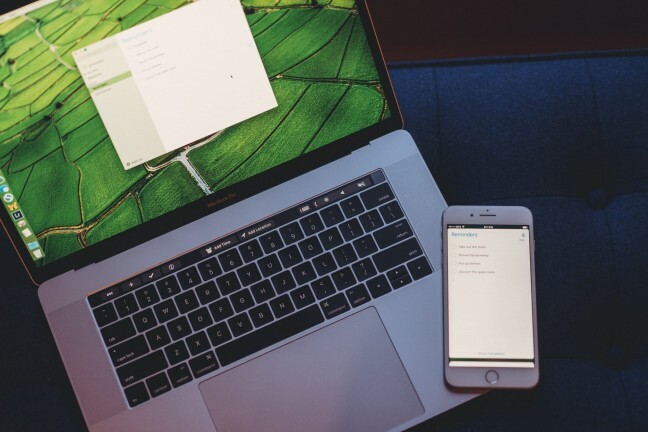 Features and customization abound, but the options are presented with a well-designed and frequently updated one-stop software package. For gaming peripherals, Razer has done an admirable job in nailing a good combination of ergonomics and usability. 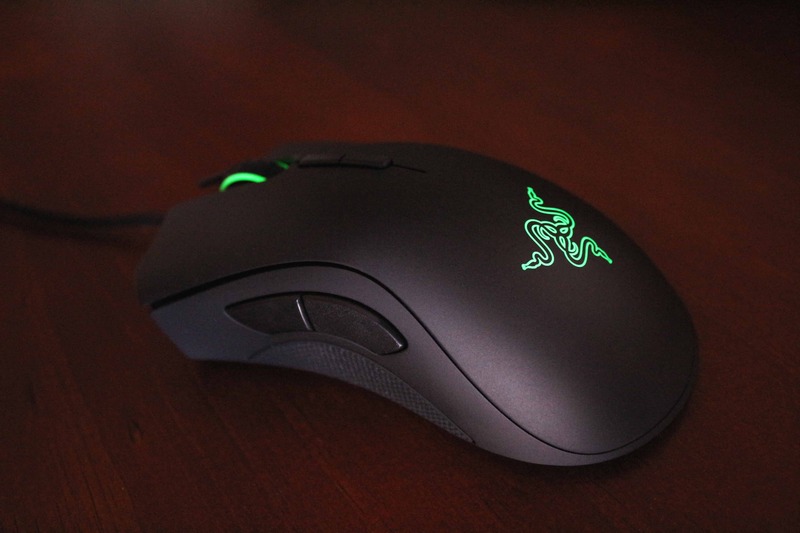 The Deathadder and Kraken are both very good, but leave me curious as to what other offerings might do differently. The Black Widow, on the other hand, fits my play style and design sensibilities almost perfectly. All are recommended for gamers looking to move up from the bargain bin to high-quality competitive peripherals.